The World Othello Championship 2017 will be held in the Ghent Meeting Center in Ghent, Belgium. 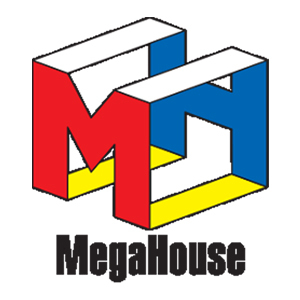 The venue is situated about 50 minutes from Brussels Airport by taxi/car or 1 hour with public transportation. Here you find all information about the venue and how to find your way there. Many of the world top players will be attending the WOC 2017 in Belgium! 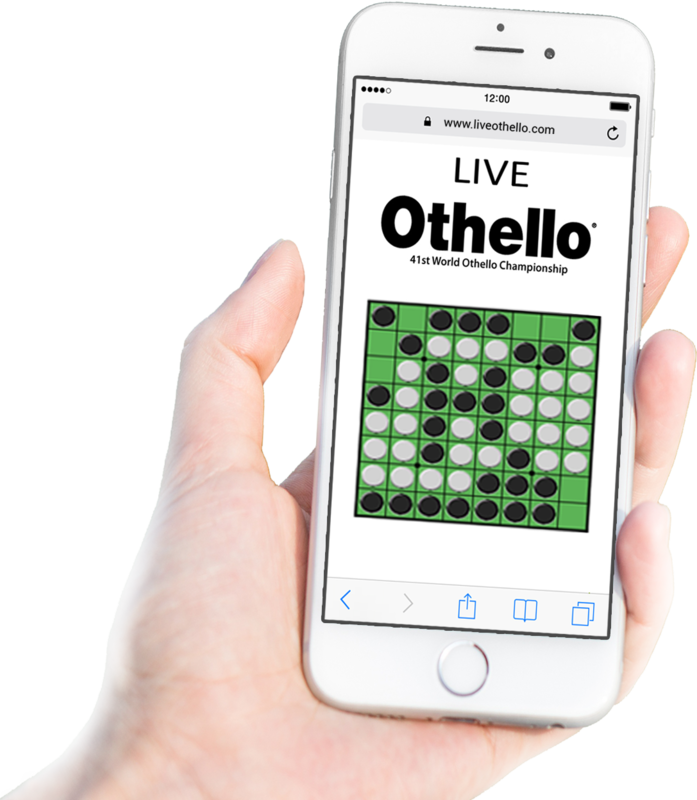 Join our daily Othello quiz! Answer right and win Othello prizes. 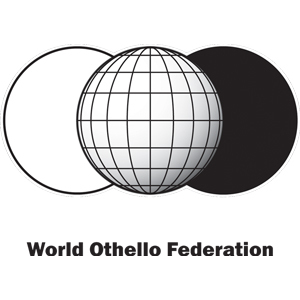 See WOF live Othello TV with comments by experienced Othello players at our YouTube-channels. In English and Japanese. The Live-TV schedule.